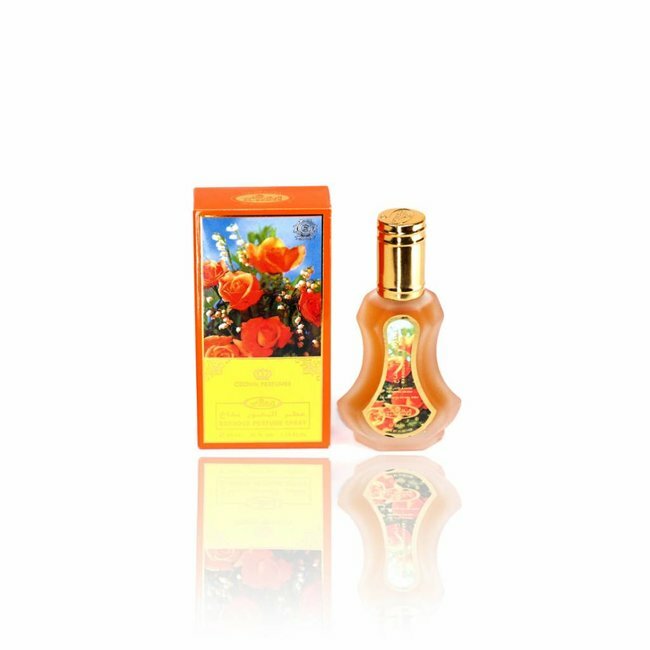 Perfume Golden Eau de Parfum 30ml by Al Rehab Vaporisateur/Spray - Unisex, amber, floral, warm, vanilla, caramel Read more..
Perfume Golden Eau de Parfum by Al Rehab is a sensual and warm fragrance with the mainline on amber, Oudh, vanilla and caramel. 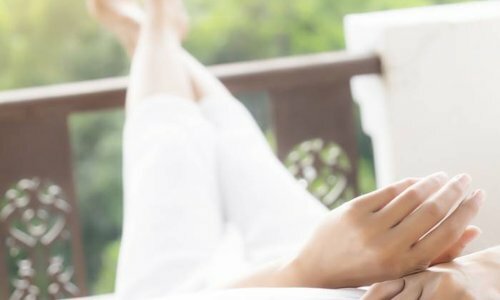 Beautiful accents with delicate floral scents and vanilla. 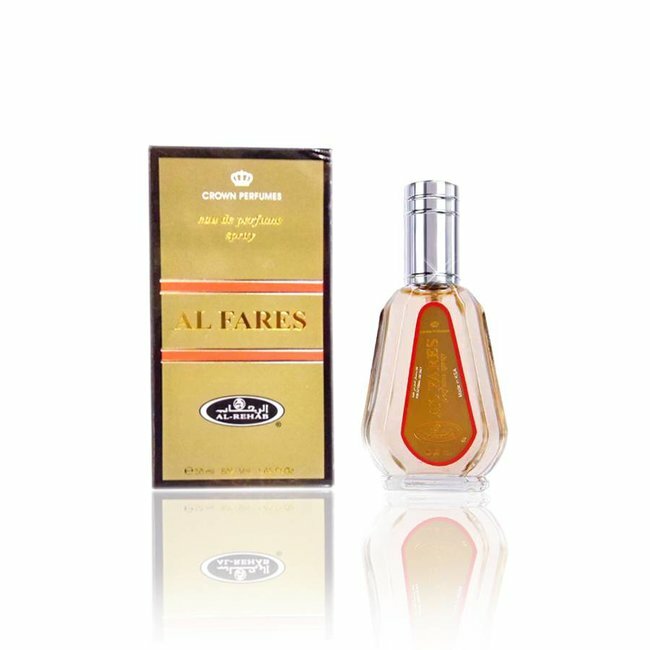 Al-Rehab Perfumes is an internationally known manufacturer of high quality perfume oils, sprays, attar and air fresheners. 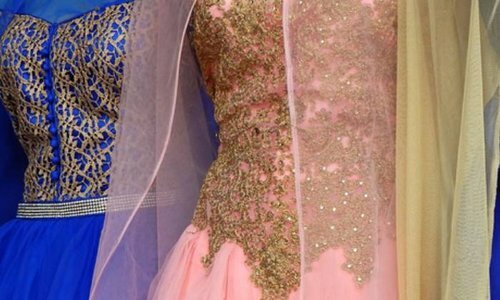 Al-Rehab was founded in 1975 in Jeddah, Saudi Arabia. 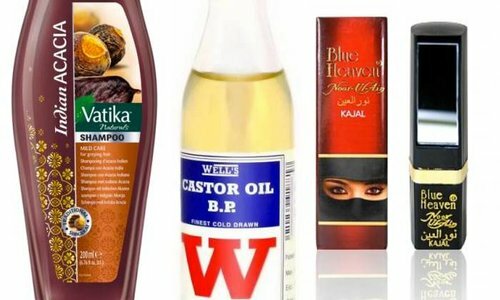 For the production of fine perfume oils and attar Al-Rehab uses high quality ingredients and essences. 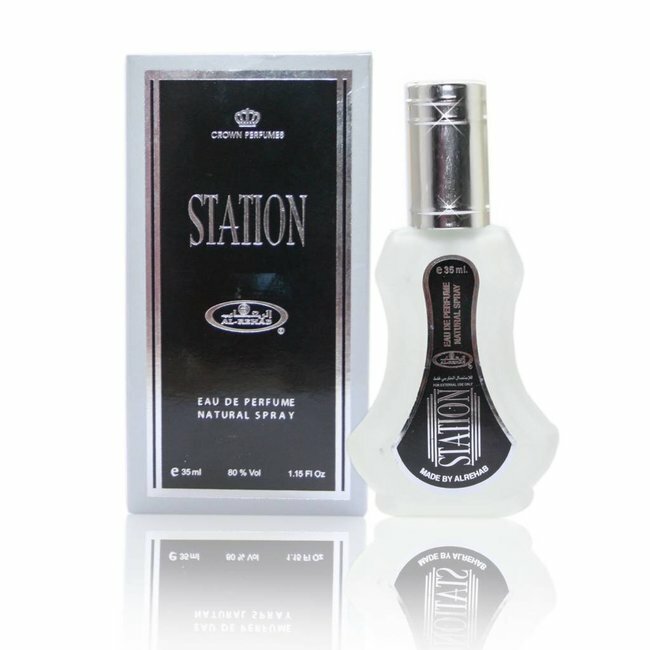 We offer in our shop many products by Al-Rehab like perfume free from alcohol, roll-ons, sprays, Bakhoor and air freshener. 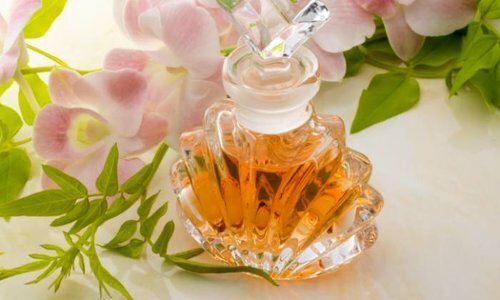 Al-Rehab Perfumes is an known perfume manufacturer of high quality perfume oils, attar, sprays, eau de perfume and air fresheners. Al-Rehab was founded in 1975 in Jeddah, Saudi Arabia. 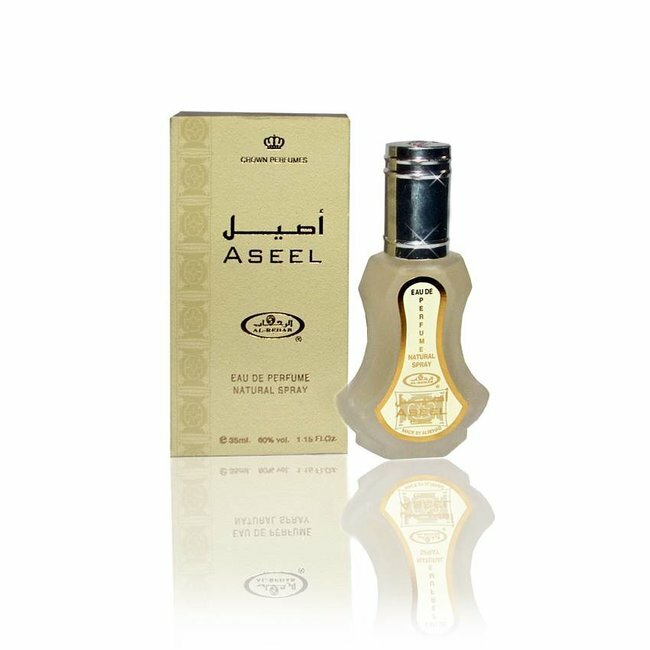 Our store offers a wide range from Al-Rehab like perfume oil. Ich kann es nur empfehlen. Das ist ein absolut spitze Parfüm. Genau so auch das Öl davon, einfach klasse. 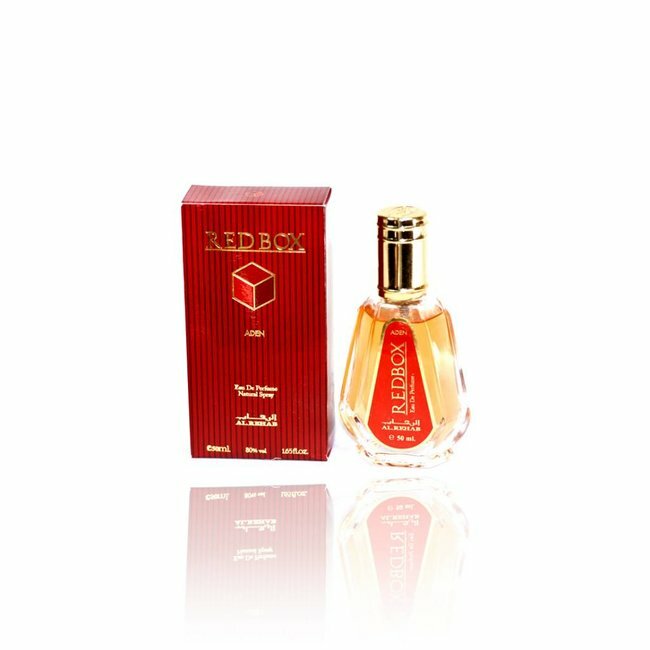 Redbox Eau de Parfum by Al Rehab Vaporisateur/Spray - Unisex..
Sahrah Eau de Parfum 17ml by Al Rehab Vaporisateur/Spray - U..
Perfume Al Fares Eau de Parfum 50ml by Al Rehab Vaporisateur..
Perfume Aroosah Eau de Parfum 35ml by Al Rehab Vaporisateur/..
Aseel Eau de Parfum 35ml by Al Rehab Vaporisateur/Spray - Un..
Perfume Station Eau de Parfum by Al Rehab Vaporisateur/Spray..
Perfume Attar Al Bakhour Eau de Parfum by Al-Rehab Vaporisat..
Aden Ellen Eau de Parfum 50ml by Al Rehab Vaporisateur/Spray..